I know that it is after Easter but I had an activity prepped and ready for a client last week and he got sick. We still had a great time today! 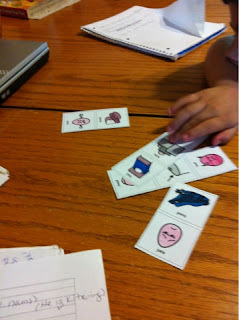 I like to keep my kids active while we are addressing speech and language skills during therapy. Plus, I like to take natural occurring activities, like Easter Egg hunts, and work on speech and language skills. The trick is to focus on a few skills and repeat them over and over! 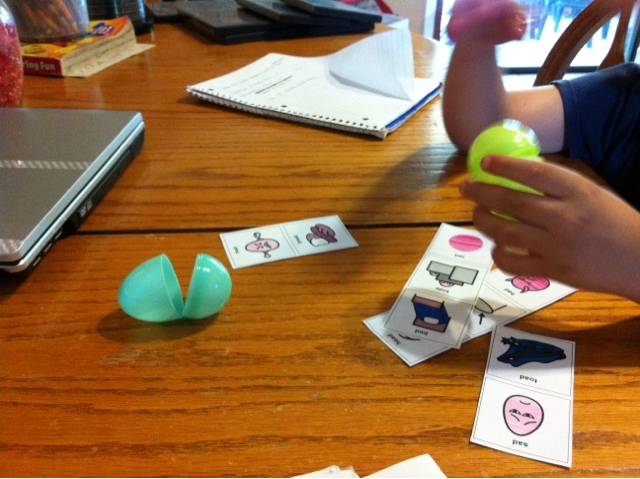 We used our Easter Egg hunt to work on three skills - speech sounds, adjectives and prepositions. First we addressed speech sounds. He is working on words that end with "d." We had a sheet of pictures that I cut up which he could then name and put in the eggs. You can put in pictures of any sounds that your child needs to work on. It worked out great that one of his favorite words is "hide" so we got to say our "d" words a ton of times! Next, we worked on describing. He does great with describing using colors (red car, blue shirt) but struggles with other descriptors. So I offered him a closed egg or an open egg to pick. 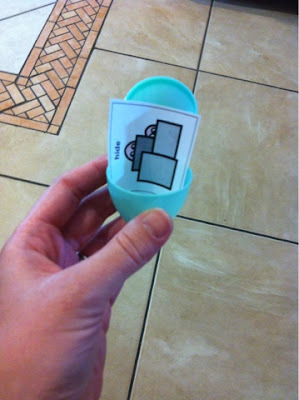 Then we put the pictures "in" the egg. We said things like "put the toad in the egg." When he said "on" instead of "in" I showed him what it would look like if I put it on the egg. I said the phrase correctly and he repeated it. 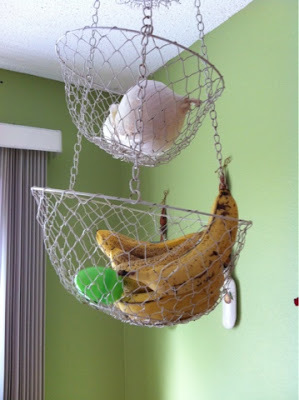 In addition, we addressed the preposition "in" when we took our eggs "in the kitchen" and hid them "in" all sorts of great places while he answered the question: "where is the egg?" When you address delayed or new speech and language skills, keep it fun and it as natural as possible! 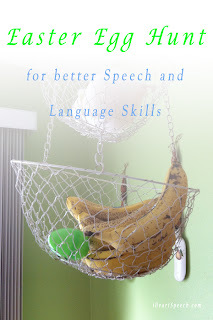 Come back soon for more tips, tricks and ideas to work on your child's speech and language skills.